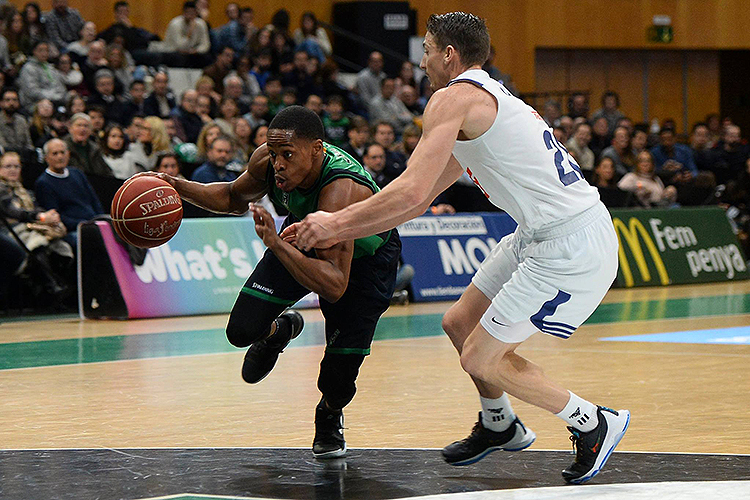 08/09 - Regionalliga Germany - Lions Moenchengladbach - 18 games: 23.5 ppg. 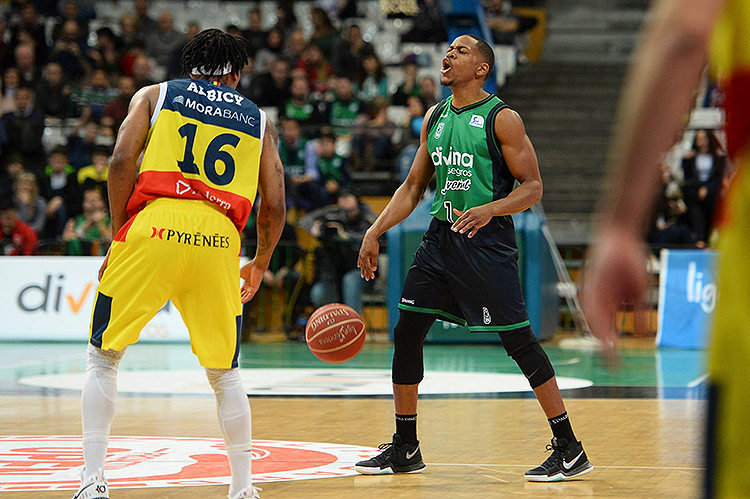 15/16 - TBL Turkey - Sakarya Isik Koleji - 17 games: 16.5 ppg; FIBA Europe Cup: 2 games: 5.0 ppg, 3.2 rpg, 3.6 apg, 1.4 spg, 2FGP 56%, 3FGP 42%, FT 87%. 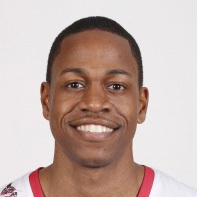 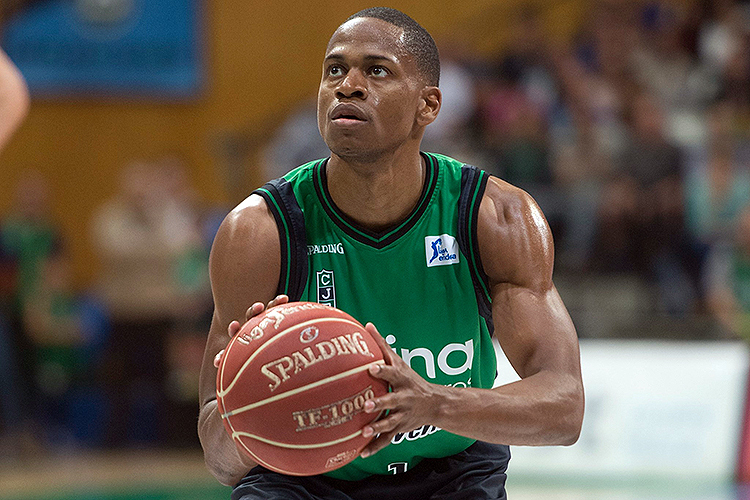 In Jan.'16 moved to ASVEL Lyon-Villeurbanne Basket (France-ProA) 3 games: 4.3ppg, 1.7 rpg, 1.3 apg. 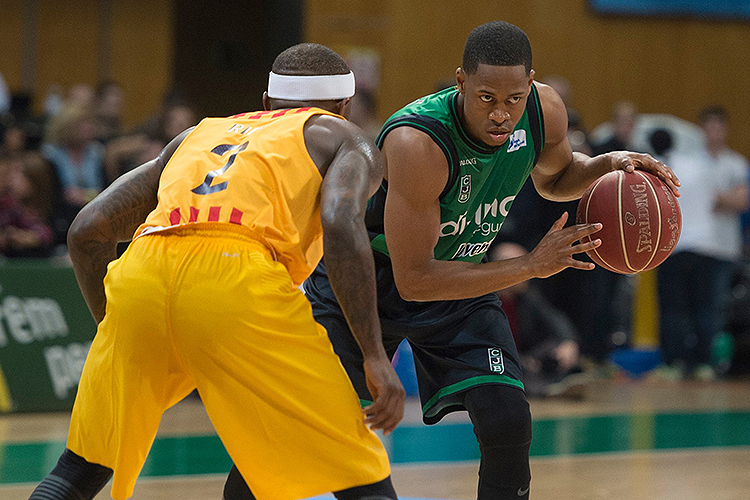 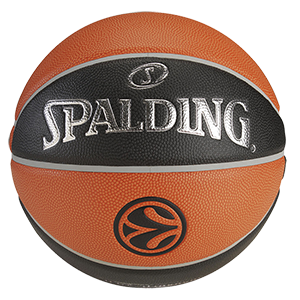 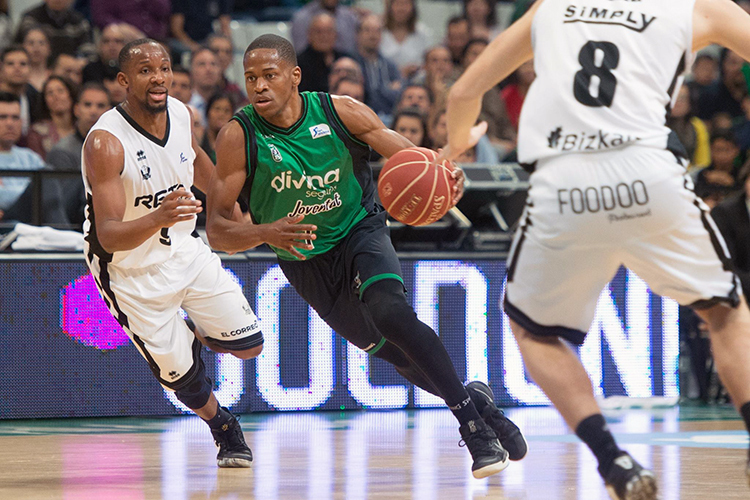 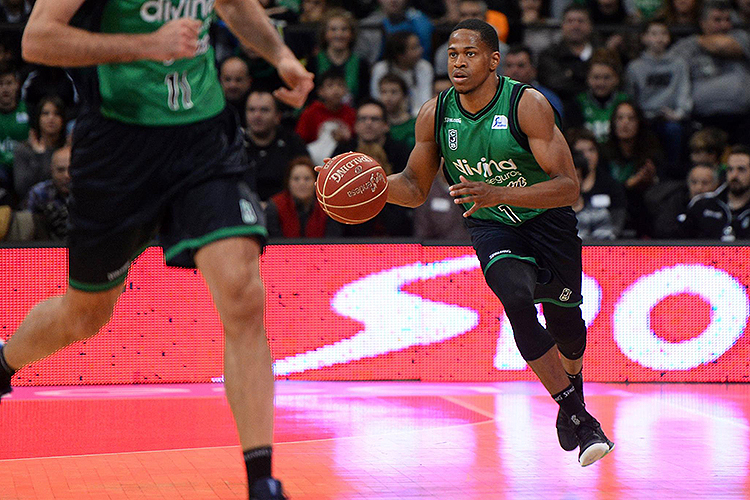 16/17 - ACB Spain - CB Joventut Badalona - 16 games: 5.6 ppg, 1.2 rpg, 1.4 apg, 38% 2 fgp, 42% 3 point, 81% f.t.